Taking on employees is a big step. Whether you’re hiring a single assistant or an entire team of staff, you’ll want to make sure that you’re thoroughly prepared. Here are just 7 preliminary tasks to consider before hiring your first employee. Hiring employees could allow your company to grow, potentially allowing you to make more money. However, there are various expenses required when taking on employees that you also need to be wary of to ensure that it’s worth the investment. Your employees’ wages are the biggest cost to consider. When setting a salary, you need to consider how much you can afford and how much you realistically think the role is worth. On top of this, you’ll need to consider costs such as insurance, recruitment, training, equipment and employee benefits. Hiring a financial advisor could be useful for helping you to budget effectively. If it turns out that you can’t afford full-time employees, consider whether part-time staff or outsourced services could be an option. You may need to learn new skills when taking on employees. Managing employees requires mastering new organisational tasks that could include building rotas, creating work plans and keeping track of holiday. You’ll also need to understand how the payroll system works and how to contribute tax and pensions. There are courses that you can take to learn these admin skills. Alternatively, you could try outsourcing HR consultants to help you. Leadership skills are also essential when becoming an employer. As Rutgers points out, it’s important to understand the difference between management and leadership – a good leader doesn’t view their employees as resources but as people. Taking a course in leadership could be valuable for teaching you how to get the best out of your employees. Your workplace will need to meet certain legal requirements, which could include putting certain health and safety measures in place such as supplying safety equipment and displaying safety signs. Employer’s liability insurance is also compulsory and you should make sure that you’ve taken out this scheme before you’ve hired your first employer. On top of these health and safety measures, you should read up on various laws concerning your employees’ rights. You don’t want to illegally overwork or underpay employees as you could risk having legal action taken against you. 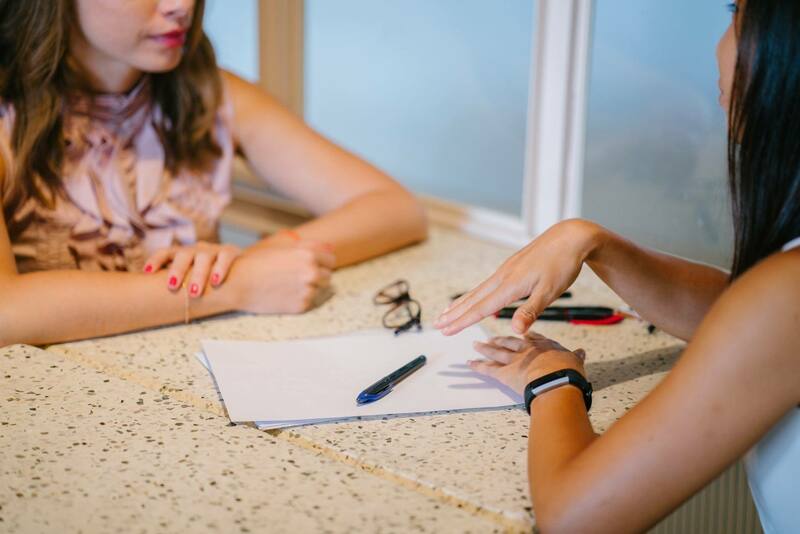 Talking to a solicitor that deals in employee law could be worthwhile for helping you to understand these legal requirements. On top of these compulsory steps, there could also be optional legal steps that you want to take such as writing an employee contract – this guide at Nolo looks into the pros and cons of a written contract. You may have to invest in extra equipment when hiring employees. The most basic equipment could include extra desks and chairs if you work in an office, or perhaps extra tools such as computers or keys. You may even decide that you want to introduce a company uniform for all your employees to wear, which is something you’ll want to look into early to help come up with a suitable design. Tools may also be need for your own organisational purposes. This could include HR software to help with the payroll process or even project management software for keeping track of employee projects. By researching into this beforehand, you can find the best software for your budget and needs. Employee benefits aren’t compulsory but having them could be essential for attracting recruits and keeping employees loyal and motivated. You should decide exactly which benefits you’re willing to offer before starting the hiring process. Sick pay, holiday pay and maternity pay are some of the most basic employee benefits that you should consider. On top of this, you could consider extra forms of financial support such as health insurance or even contributions to student loan repayments. Such benefits can go a long way in making your employees feel appreciated. Employee benefits could also include physical benefits. This could include something as simple as comfortable office chairs or it could include something as extravagant as a work phone or a company car. You’ll want to research into these physical benefits beforehand so that you can find the best option for your company. Finding employees to hire requires doing some job advertising. By creating a great job description, you’ll encourage people to apply to your vacancies. Think carefully as to what to include in this description and how to word it. Make sure to list the perks of working for your company as well as listing the candidate requirements. If you’re hiring employees for different types of roles, you’ll probably want to plan out several job descriptions. Make sure that you’re honest about the duties involved so that applicants know what they’re signing up for. You should aim to dedicate as much time as you can to the hiring process so that you can have a thorough read through applications and so that you can organize multiple interviews. If you’re yet to launch your business, you have this free time to give, however if your business is already up and running you may have to schedule time ahead, which could include taking on less work for a couple weeks.